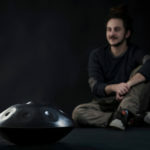 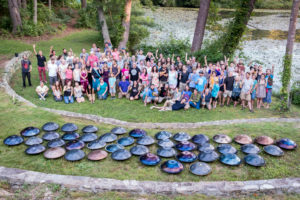 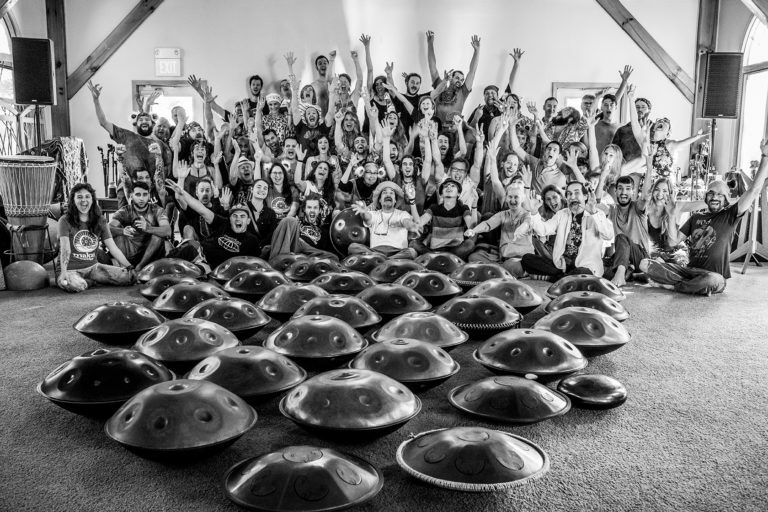 Benny Bettane is an Australian Handpan player, composer and multi-instrumentalist. 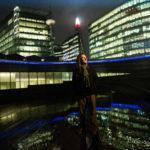 He is an international solo performer based in Italy, with performances spanning predominantly Europe and North America. 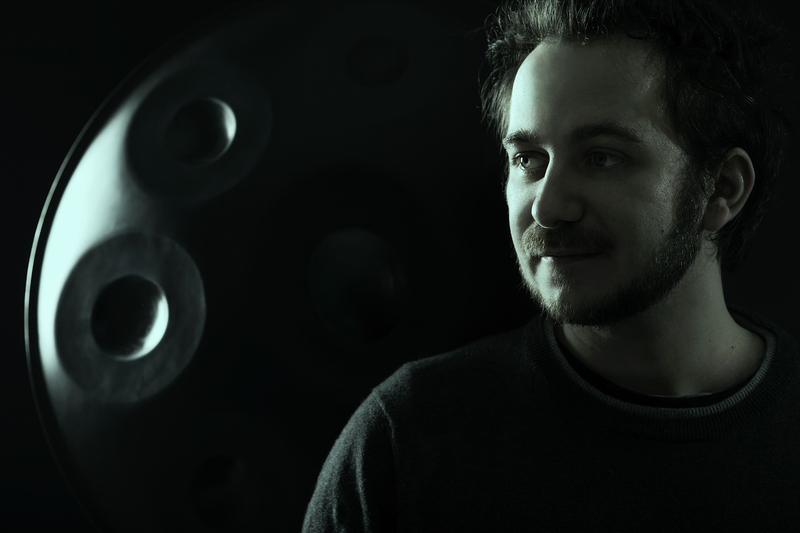 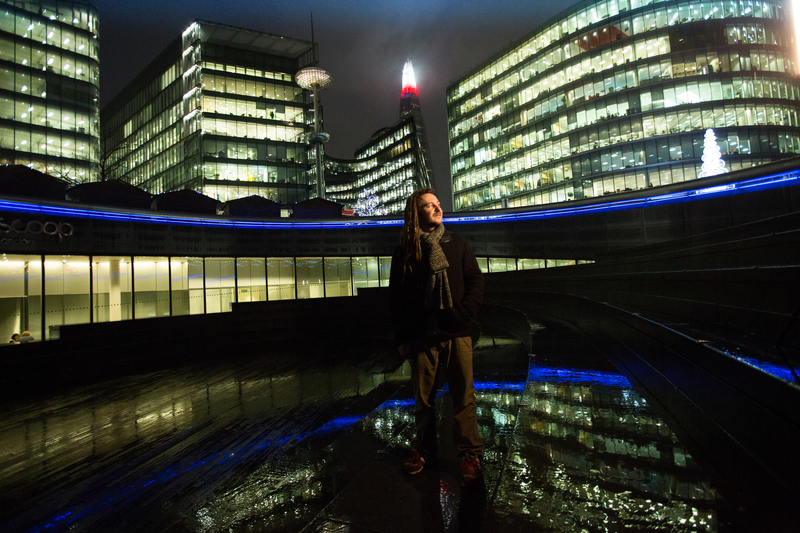 Benny is known for creating his own distinct style of composition and groove, combined with his melodic approach. 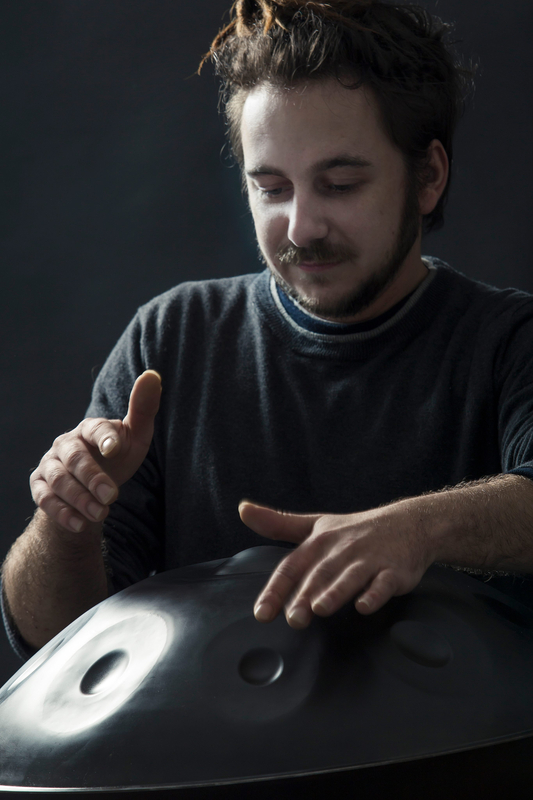 He explores the creative bounds of his instrument thru new fusion collaborations in multiple genres, including world music, jazz, funk, electronic music, and rap. 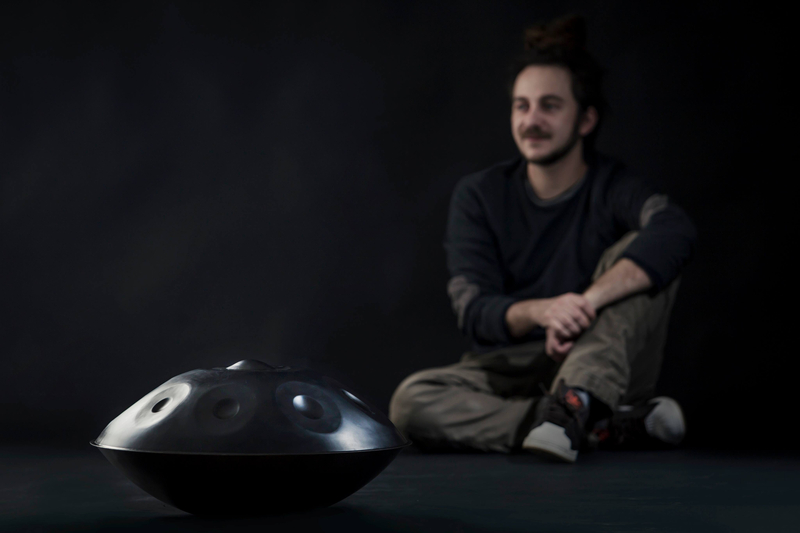 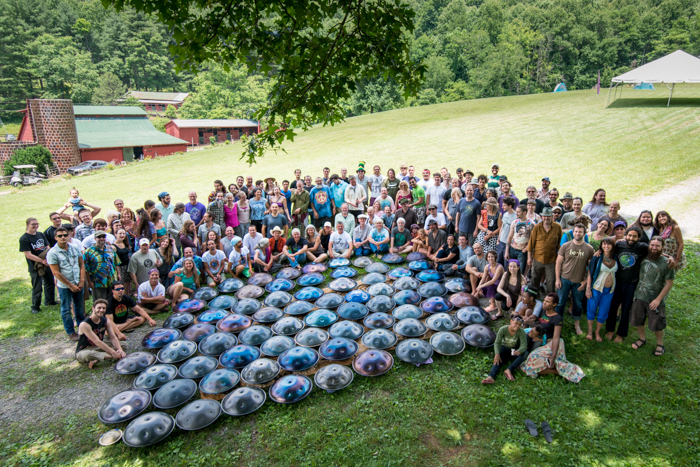 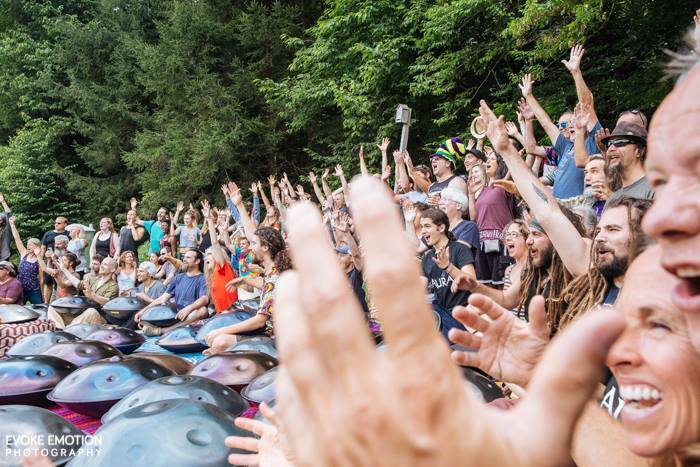 Additionally, Benny is a sound healer and Handpan teacher. 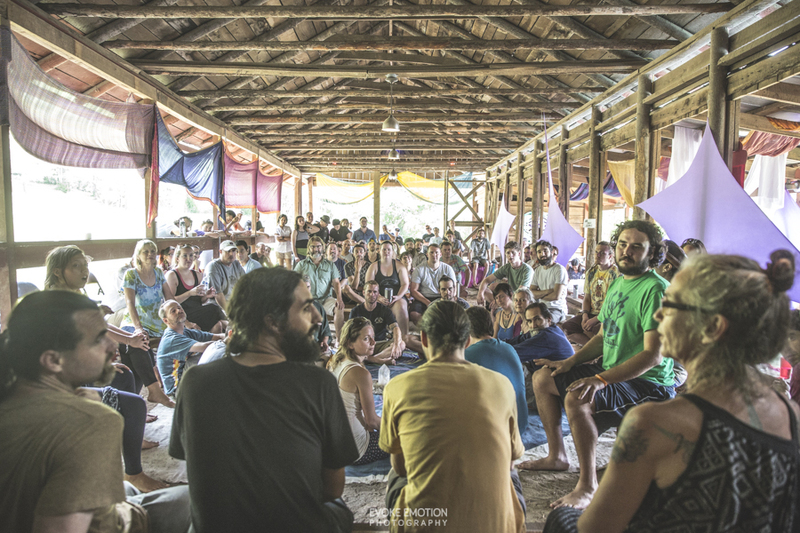 He has made many collaborations with yogis and spiritual teachers worldwide and in the last 2 years he has been teaching a lot of workshops, and working with students one to one. 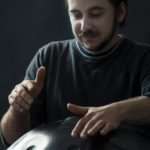 Benny has a great fascination with helping people find their musicality, and their creativity, inside the music.